2009 - 2011 Toyota Venza Stop Lamp Switch - Toyota Motor Sales, USA, Inc. (TMS) has announced that it will conduct a safety recall involving certain 2009 through 2011 Toyota Venza vehicles to replace the stop lamp switch. 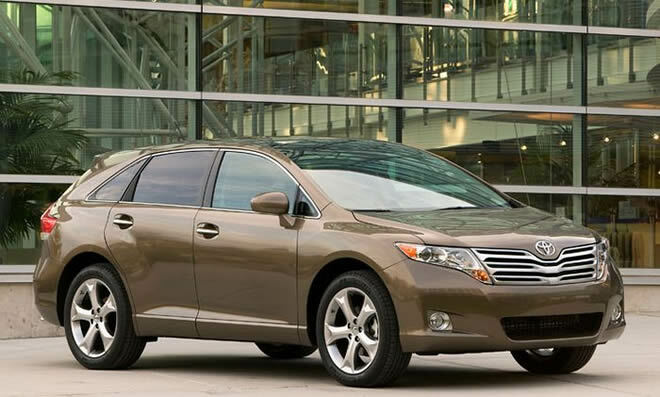 Approximately 116,000 Venza vehicles are the subject of this recall. The recall is due to an increase in electrical resistance caused by silicon grease which may have reached the inside of the contact-type stop lamp switch during installation on one of the North American assembly lines. Warning lamps on the instrument panel of affected vehicles may be illuminated , the vehicle may not start or the shift lever may not shift from the "Park" position. In some cases, the vehicle's stop lamps may fail to operate.